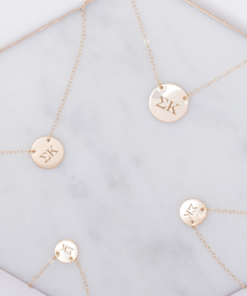 This Sigma Kappa necklace is a simple beauty that is the dainty addition you need to your neck-wear. 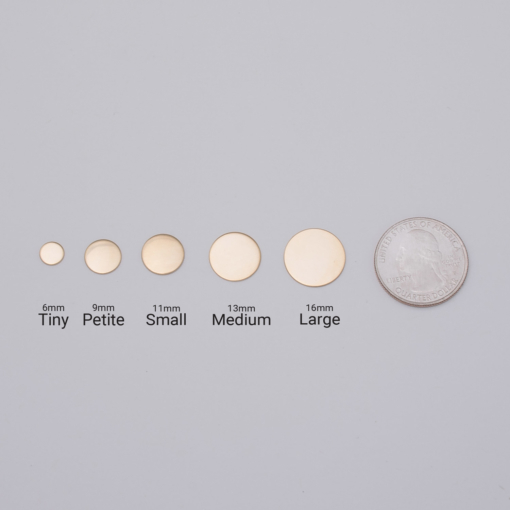 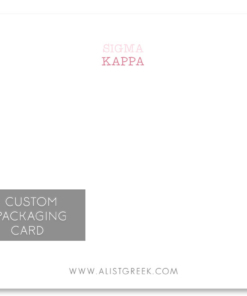 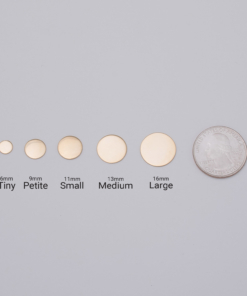 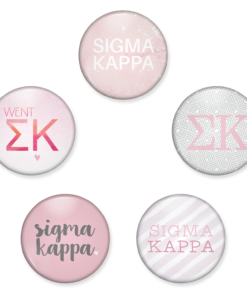 The round disc includes your sorority’s letters, laser engraved to perfection. 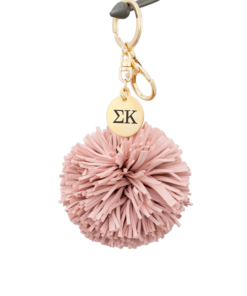 Wear your letters with class and show off your Sigma Kappa spirit with this go-to, everyday piece. This classic necklace is perfect for layering and is available in your choice of 4 disc sizes. 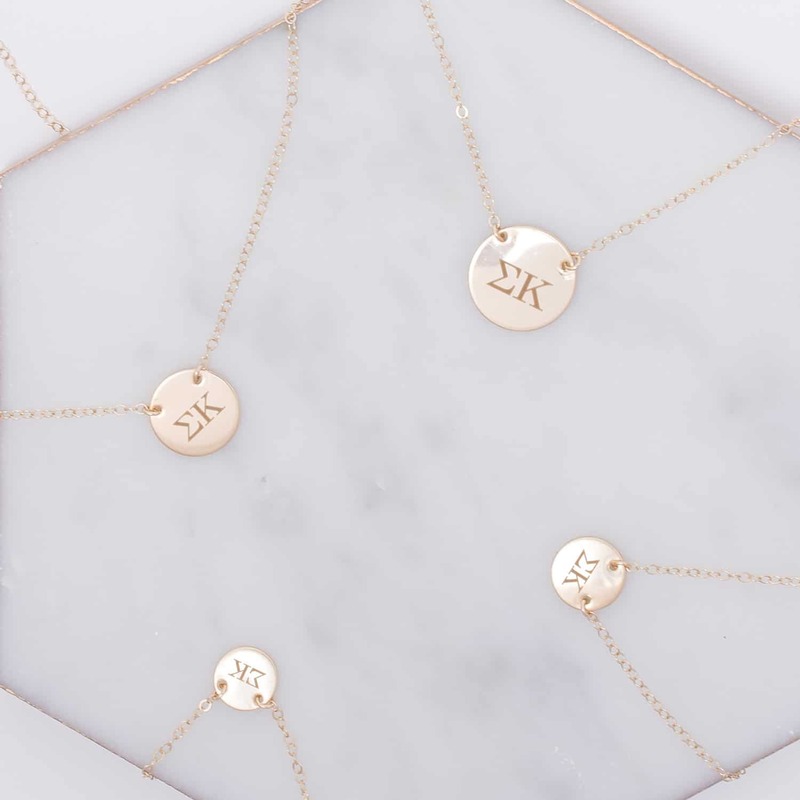 This necklace is handmade from high-quality sterling silver, 14k yellow gold, 14k gold fill or rose gold filled materials and features a 1.5mm delicate cable chain with spring ring closure.